Enterprises that invested in agribusiness, from trading fresh produce within the country or at international market to processing and exporting it, have led in the Rwanda Development Board (RDB)’s 2018 Business Excellence Awards. In total, 11 awards were given to various businesses in different areas including construction, health, and technology in a ceremony that took place at Kigali Convention Centre on Friday, January 18, 2019. The Made in Rwanda Enterprise of the Year accolade went to Urwibutso Enterprise (Sina Gerard Ese Urwibutso) owned and managed by Gerard Sina. 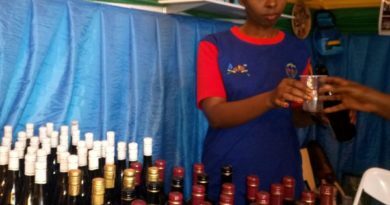 The Rulindo District-based Urwibutso has been engaged in agro-processing, making assorted products ranging from food and beverages including the popular juice – ‘Agashya’, and condiments such as the spicy pepper ‘Akabanga’. 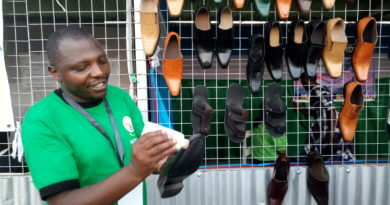 The company currently employs 262 permanent workers and more than 700 temporary employee, and works with more than 5,000 farmers, with a vison to build a strong agro-processing industry sector. 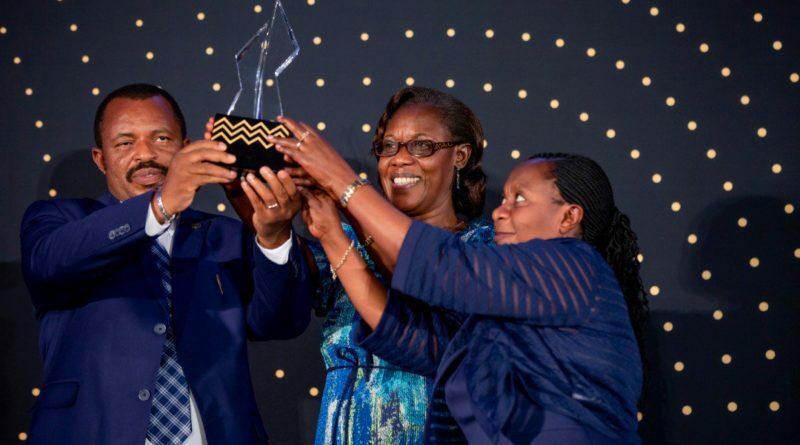 Garden Fresh, which is involved in exporting fresh commodities from Rwanda, secured the 2018 Emerging Exporter of the Year Award. 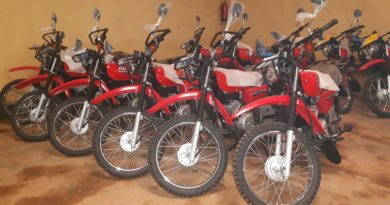 The firm said that to make the improvement, they have been involved in training farmers in horticulture farming and are working with about 500 smallholder farmers in the last farming season. This entity has aspirations to begin full scale production of crops for export, like chillis, avocados, apples among others. 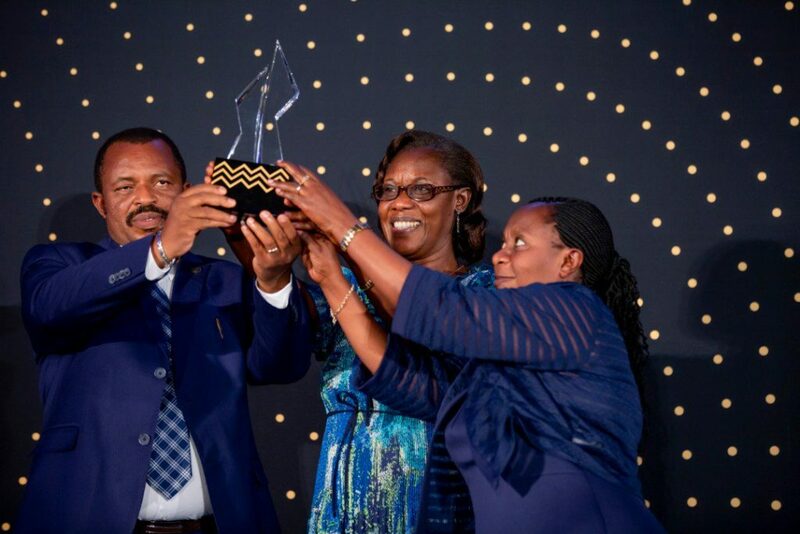 With investment of $ 65 million since 2016 as a new investor in food processing in the Rwandan market, Africa Improved Foods (AIF) Exporter of the Year. It is making fortified nutritious food (porridge flour) mainly for consumption of pregnant and breastfeeding mothers as well as children under five years of age in a bid to address the prevalent issue of malnutrition and stunting where about 37.9% of Rwandan children are stunted, according to figures from the Ministry of Health. “Our fortified foods currently nourish more than 1.5 million children. We work directly with over 24,000 Rwandan farmers to source high-quality maize and soybean,” AIF stated. The 2018 Woman Entrepreneur of the Year was given to “GET It” – a Kigali-based virtual store. “DM (Direct Message) us your order, pay with mobile payment, and we deliver to your door,” the enterprise’s profile message on twitter reads. The company says that it seeks to solve the deficiency of cold storage and logistics services in Rwanda and beyond, adding that it sources produce directly from farmers, cutting out several middlemen who add little value, providing higher quality products at lower cost. “Greeeeeeeat!! Of eleven Business Excellence AWARDS2018, five awards are in agribusiness. Congrats everyone and thank you so much for your agribusiness,” Dr. Gerardine Mukeshimana, Minister of Agriculture and Animal Resources wrote on her twitter handle after the awards were presented to the winners. Speaking during the awarding event, RDB Chief Executive Officer, Clare Akamazi said it is very important to celebrate the contribution of the private sector, especially when good results have been registered. “In 2018, RDB for the first time registered investments worth US$ 2.006 billion, an increase of 20% when compared to those registered in 2017,” she observed. Rwanda’s Agro-processing sector has kept improving and it generated Rwf301 billion in 2017, which accounted for 25.1% of the total industry sector GDP that was valued at Rwf1,198 billion, according to figures from the Prime Minister’s Office. 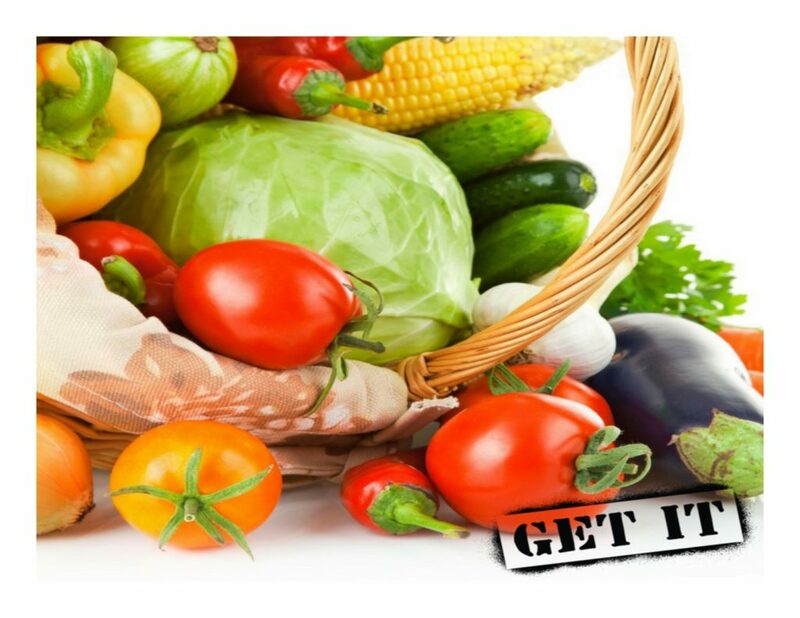 Statistics from the National Agriculture Exports Development Board (NAEB), show that Rwanda’s agricultural exports generated over $515.9 million (over Rwf447 billion) in a period of one year from July 2017 to June 2018, representing an increase of 44.73 per cent compared to $356.5 million (over Rwf316.8 billion) generated in the same period in 2016-2017. The Investor of the Year is I&M Bank Rwanda. The Emerging Investor of the Year is AFRIPRECAST, a firm making precast concrete columns and walls for construction. The Innovator of the Year is Babyl, which offers healthcare services through online or phone-based means. The SME of the Year is Pascal Technology, which is an information technology enterprise. The Young Entrepreneur of the Year is Cow Horns Ltd that makes various products including buttons from cow horns. The Service Provider of the Year is Legacy Clinics and Diagnostics. The Emerging Made in Rwanda Enterprise of the Year is East African Granite Industries which makes tiles and wall materials from stones.